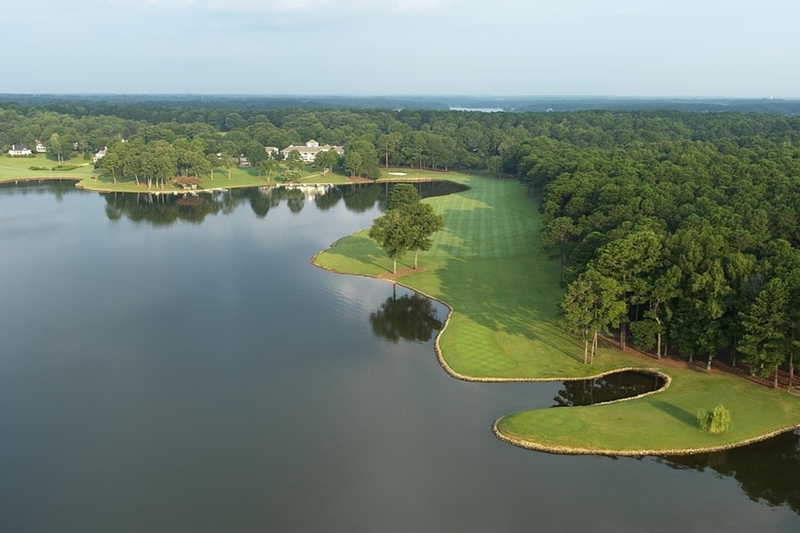 Great Waters, the 18-hole Jack Nicklaus-signature design, winds through densely wooded evergreen corridors only to open up to nine holes featuring the blue waters of Lake Oconee as the rough. 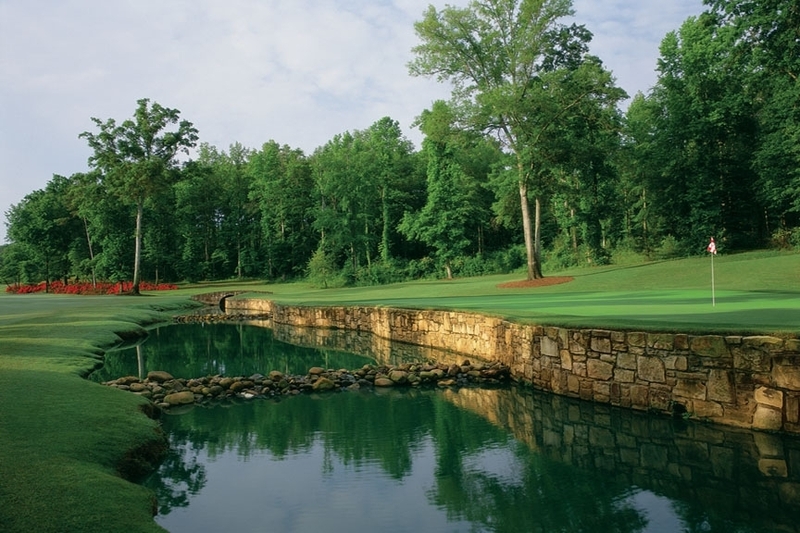 Named as one of the best courses in Georgia, second only to Augusta National, Great Waters proves to be one of the most aesthetically inspiring golf courses in the continental United States. 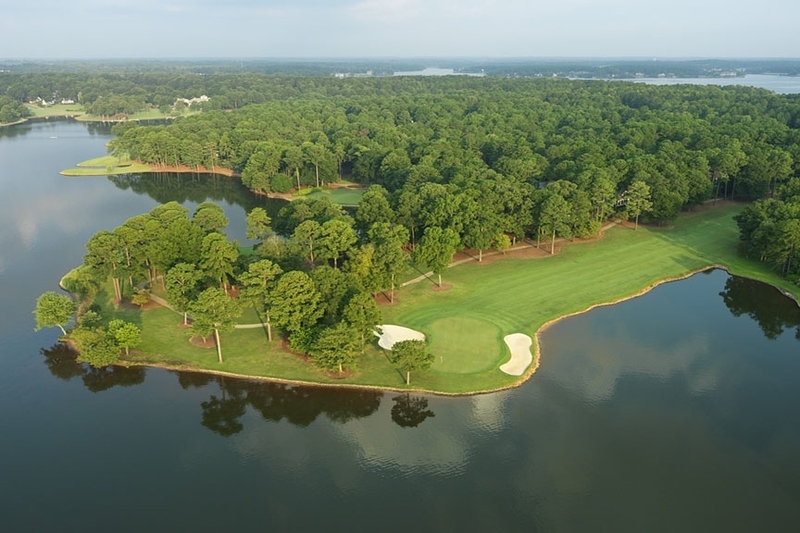 When the Jack Nicklaus-designed Great Waters Course opened at Reynolds Plantation, it stirred a rush of excitement within the golf community that was extraordinary, even by Nicklaus' standards. A 7,048-yard, par-72 layout, this gorgeous course (voted No. 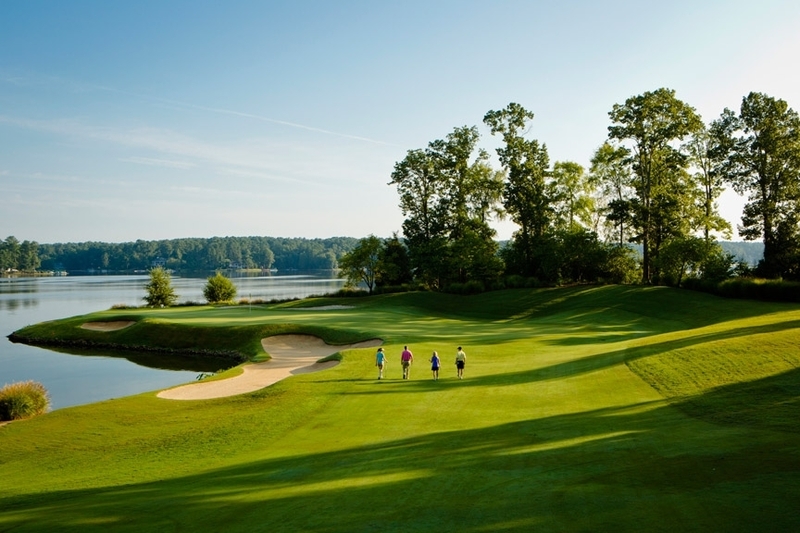 5 "Top 10 Nicklaus Courses You Can Play" by Golf Magazine and among "America's Best Residential Golf Courses" by GolfWeek Magazine) offers players some of the most dramatic golf scenery in the Southeast, with nine holes coming into play along the shores of Lake Oconee. 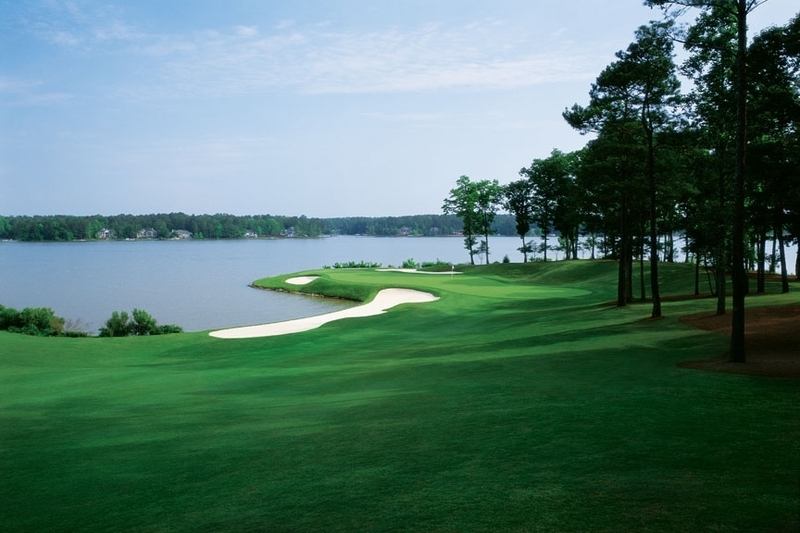 Site of three Andersen Consulting World Championship of Golf, Great Waters is a Jack Nicklaus signature course, and has been ranked among the "Ten Best New Courses" by GOLF Magazine. 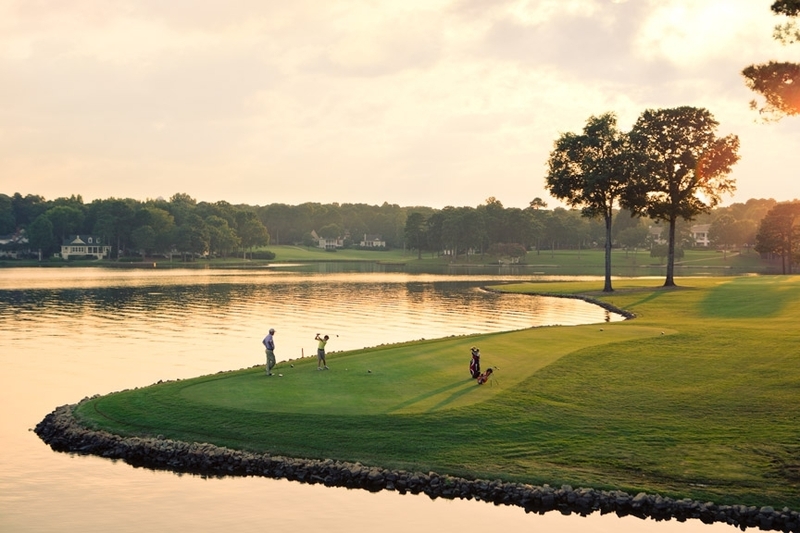 It also played host to the 2008 PGA Professional National Championship.